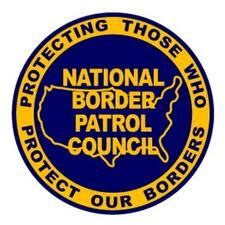 Was California Man Retaliated Against for Shooting Cell Phone Video of Border Patrol Agent? A California man says he was arrested in retaliation for shooting cell phone video of a Border Patrol agent appearing to use excessive force while trying to arrest an undocumented worker, ABC 10 News reports. After capturing the video, agents demanded and retrieved the video from Jose Guzman, who said he handed it over without a search warrant because he was a parolee and didn’t want trouble. But trouble is what he got. Two days later, Guzman’s probation officer called to say that his GPS ankle bracelet wasn’t working properly. When he brought it in for inspection, he was arrested. Posted: 1/16/14 at 8:51 AM under News Story.